Advanced Micro Devices today presented its new mobile APU new family of Richland A-Series, is a further development of mobile lines previously shown Trinity chips for laptops. AMD has said that the new APU Richland focus on more innovative use of integrated graphics capabilities, and support for the system instructions are used to implement gesture control and recognition of the user’s face. 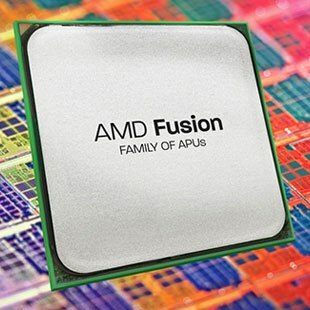 According to AMD, the new APU computer manufacturers actually come from the end of 2012, that is, the end products on the basis of Richland will have to appear on store shelves soon. As described in the Company, Richland is a significant upgrade chips Trinity, using the processor cores Piledriver, but combined with the new GPU Radeon HD 8000. In addition, where the company has implemented a new system of power, which is a saving of 20-30% of the Trinity. Real increase for new chips Richland 20-40%, depending on the application. Kevin Lansing, director of AMD Notebook Products Client Unit, said Richland technically not a new platform, but the amount of innovation that is implemented in them, could easily pull the new platform. 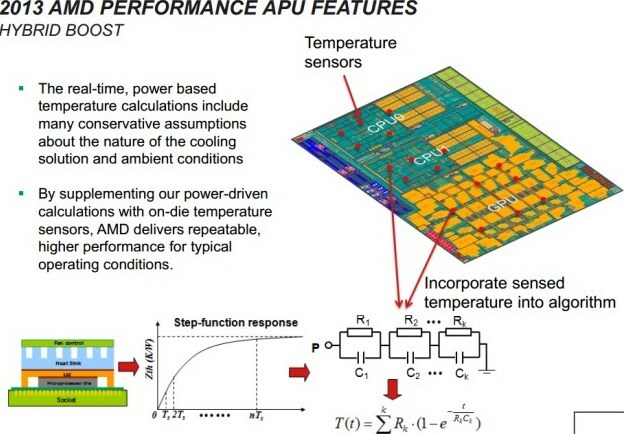 According to him, even if we ignore the new components of the APU, in Richland have been implemented some new developments that allow for better customized chip’s clock speed, more control over the temperature and electricity consumption. Lansing said that the Trinity chip has three states – “slow”, “normal” and “fast” – and could only work in one of them, while in Richland system can accurately adjust the level of performance for real needs. Also in the company say that the CPU and GPU in Richland chained together using the technology Fusion, which allows a single chip to place a CPU and graphics cores. “In this way we can in real time to decide how much power to withdraw GPU, and what – CPU”, – says Lansing. Today AMD published data in internal tests, according to which a top Richland A10 in a three-dimensional graph of almost 50% faster than the top-end Intel Core i7 for laptops. The company recalled the chips Trinity initially supported technology Steady Video, while the Richland in addition to that there is support for technology AMD Gesture Control, and Face Login and Screen Mirror. 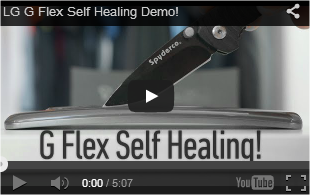 The first allows you to use webcams for spatial gesture control application software and operating system. Second – is the use of proprietary facial recognition algorithms to identify, and the third – the budget alternative to Intel Wireless Display technology and work through WiFi c any TV or display that has DLNA-receiver. According to the description of the company, a top chip A10-5750M has four processor cores and 384 graphic core Radeon. Its clock frequency of 2.5 GHz (3.5 GHz mode Turbo Core), officially supports DDR3 1866 MHz. All other chips are shown today – A8, A6 and A4 – supported memory frequency of 1600 MHz. A8-5550M chip has four cores and 256 cores Radeon, the clock speed of 2.1 GHz (3.1 GHz mode Turbo Core). A6-5350M chip has two cores with 192 graphic core Radeon, working at a frequency of 2.9 GHz (3.5 GHz in Turbo-mode). Junior chip AMD A4-5150M also has two cores, but the Radeon and 128 cores clocked at 2.7 GHz (3.3 in Turbo-mode). Note that today the company said it is selling its headquarters in Texas for $ 164 million and immediately takes her to a five-year lease from the buyer. This will allow AMD to get her much-needed cash. Previously, the exact same operation was carried out by Nokia.